There is something to be said for having a point of no return. A period or event in our lives from which we make a decision to never regress from. 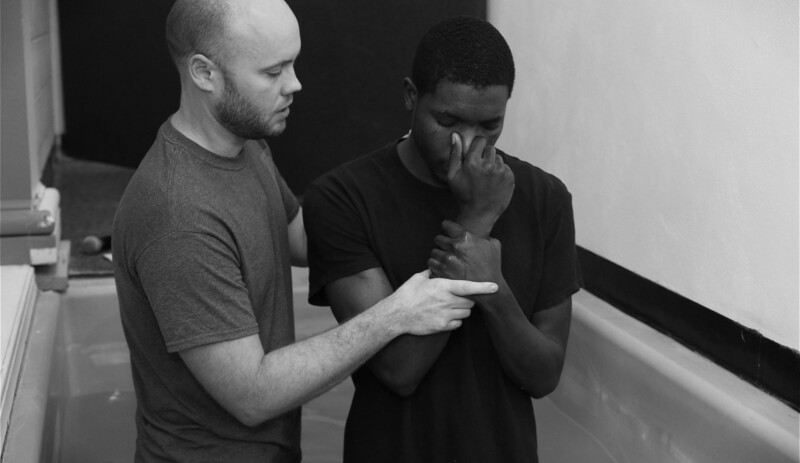 I’ve had several of these moments which I’ll always remember, but my recent baptism (12-13-15) was a mental and spiritual milestone that I’ll cherish forever. Many aspects of religion are misunderstood today, and I’ve been perplexed over the rigidity and judgement seen in many religious institutions today as well. Though I grew up in the church my whole life, there are many judgements and religious teachings that I’ve run away from and won’t subscribe to. I’ve seen contradictions that clouded my focus on what spirituality is really all about. LOVE. Connecting with God is to connect with the purest form of love on our planet (or universe for that matter). Taking actions that reflect the morals, character, and world which you hold most dear and would like to help create are what real spirituality is about. Being a Christian is less about following rules and avoiding criticism, and more about committing to living a life that is ruled by love. 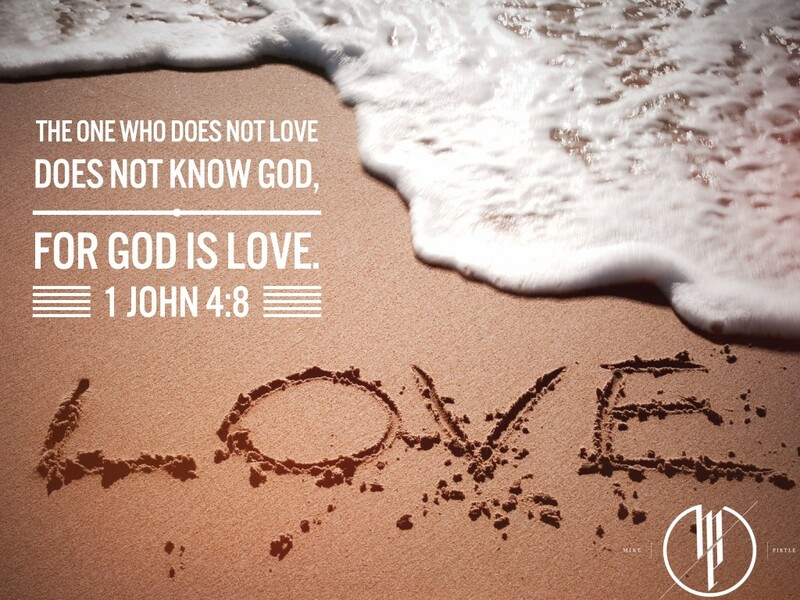 When we lose sight of the fact that God Is Love, we fall away from the entire purpose of committing to our faith. 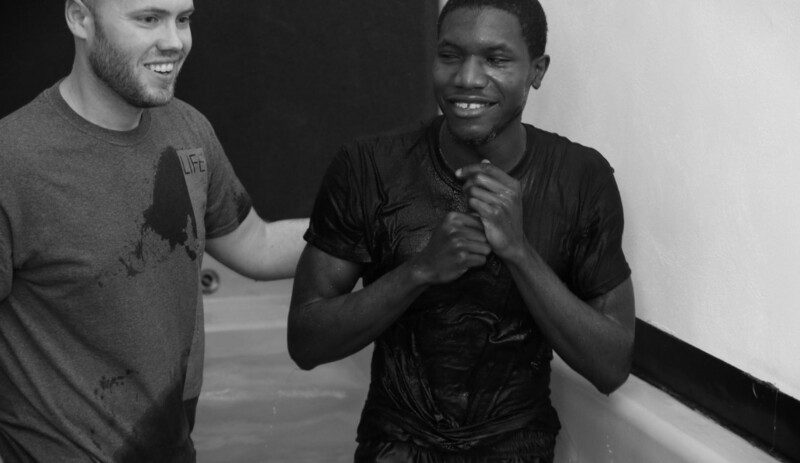 My baptism was a re-commitment to the foundation of my faith. To love as Jesus did. Love openly, give of myself freely, and allow my life to be a conduit for works much greater than myself. 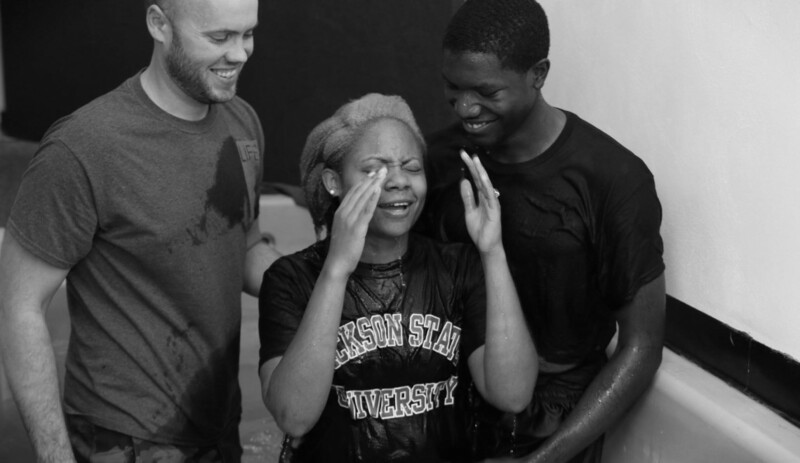 Baptism is also symbolic of becoming a new person. To go down into the water and come back up leaving behind any habits, thoughts, or actions that were not brimming with the essence of love for my Creator, myself, my family, and the world around me signified my full commitment to a life that provides service to People, Passion, and Progress. 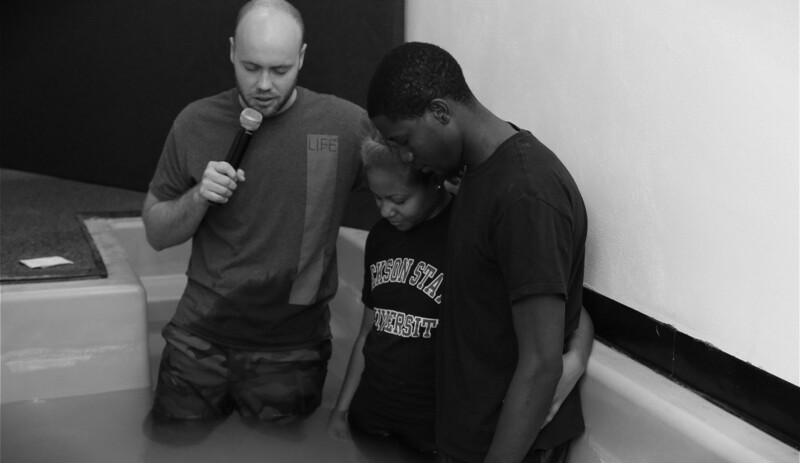 It was a milestone of being born again to my cause. 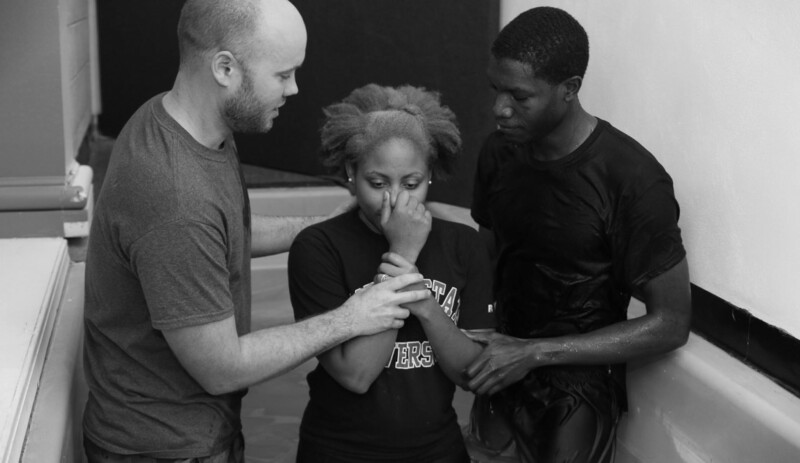 So, what does it mean to be baptized? For me, it meant to FULLY commit to my purpose, and never return to anything that is out of alignment with that path. To be born again as an individual fully focused on the task at hand.  A task of maximizing the potential that I’ve been blessed with, and helping others do the same. Living a life of love that is worthy of two words. Well done.